Another WordPress recognized event. Our team was of the main organizers and we sponsored this event as well. 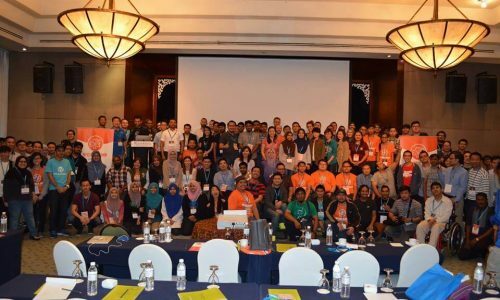 Our team is the lead organizer for WordCamp 2017 at Bukit Bintang Kuala Lumpur. 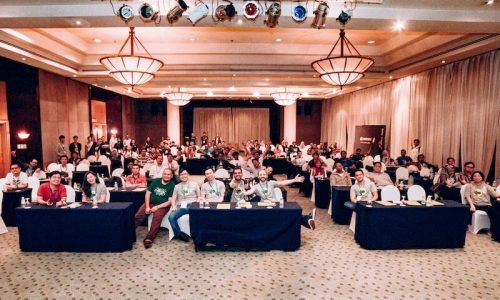 This event was attended by more than 200 people from 20 countries. 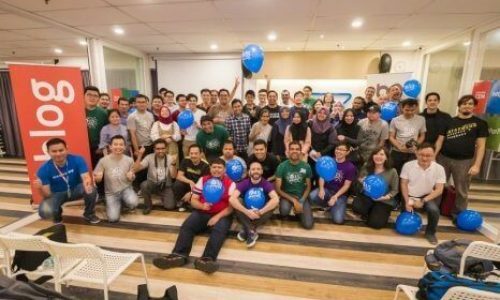 We celebrate WordPress anniversaries and parties! 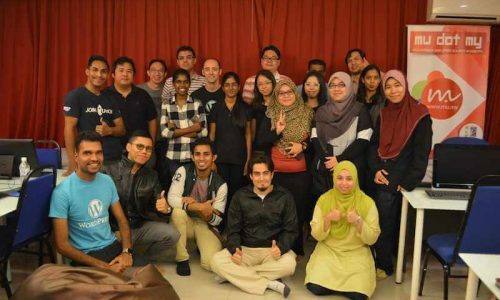 Monthly meetups were held at various places in Kuala Lumpur. Our team is one of the main contributors and hosts.